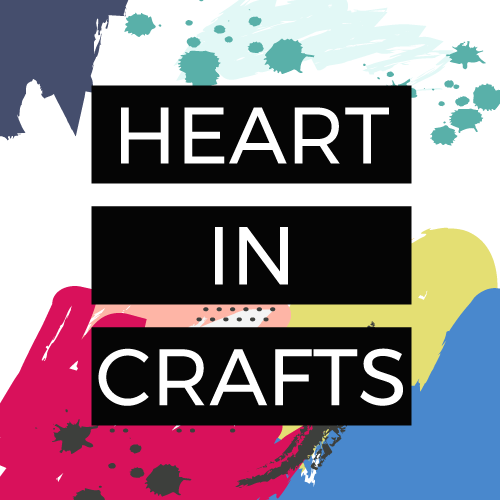 HEART in CRAFTS is an exploration of craft & design by Brooklyn-based creator, Frannie Laks. Frannie teaches needle felting and other craft classes throughout NYC at Brooklyn Brainery, Brooklyn Craft Company and QED Astoria. If you are interested in hosting a needle felting workshop at your home or for your company, get in touch by emailing iheartfelting@gmail.com.